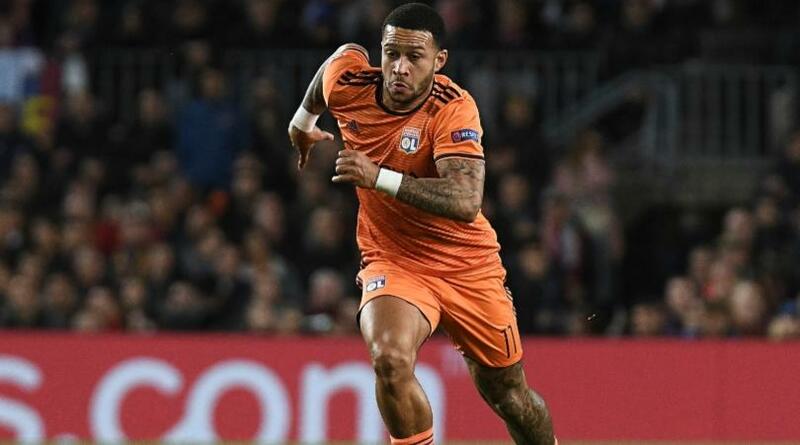 With Real Madrid targeting Sadio Mane, Jurgen Klopp is assessing former Manchester United winger Memphis Depay’s situation at Lyon. Liverpool are among a number of clubs said to be contemplating a summer move for Lyon winger Memphis Depay, who is looking for a move away. The 25-year-old Dutchman joined the French club in January 2017 after failing to cement a place at Manchester United. Since then, his form has been such that he hopes for a move back to one of Europe’s elite clubs. Reports in French newspaper L’Equipe suggest that Lyon would put a price tag of at least €30-million – about £26-million – on the winger. One club apparently monitoring the situation is Liverpool, who are aware that Sadio Mane’s recent performances are attracting interest, including from Real Madrid. They are now making contingency plans in case they lose the 26-year-old, who is believed to be keen on a move to Madrid.